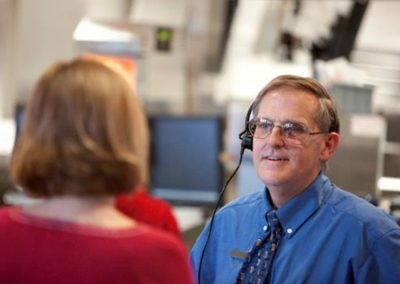 Although we are an 18-restaurant franchise organization with approximately 800 employees in our restaurants and home office, we in fact are a tight-knit family owned and operated business. The company is operated by long-term leaders that began, in many cases, as first-job employees who climbed the company ladder of success, stepping up into greater responsibilities with each new position grown into our company. Our work family has not only thrived by way of internal promotions, but they have remained steadfast long-term employees within the company. 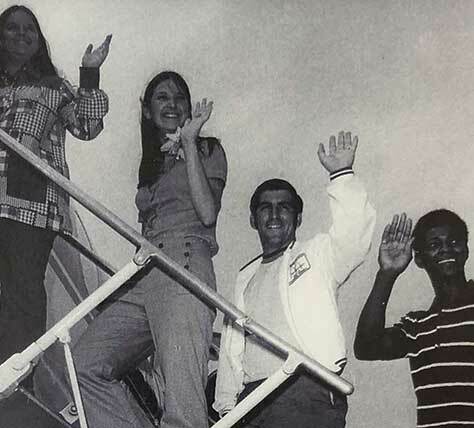 We are also proud of the many other “family within a family” alumni members who have enjoyed other successful career paths such as doctors, lawyers, teachers, airline stewardess and even jet fighter pilots! Thus, we created this website specifically to celebrate some of those employees who still remain with our company, as well as those employees who chose to grow their careers outside of our company. We confidently believe our people are our greatest assets, who generate many of our best attributes including enthusiasm, hope and excellence. The Archways to Opportunity Financial Benefits page will show you the various programs that our employees are eligible for as well as support resources from free advising services to help you navigate through various forms of higher education. 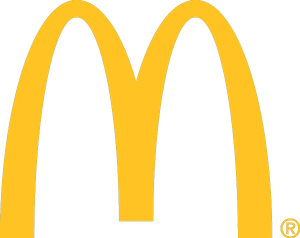 Here you will learn about Archways to Opportunity in which McDonald’s provides nationally college grants to its college student employees. Our company offers a centralized training system in which our top company shift manager instructors and our finest managers complete an extensive one-on-one live-in restaurant training at our designated training restaurant. Here, you can reach for the stars! 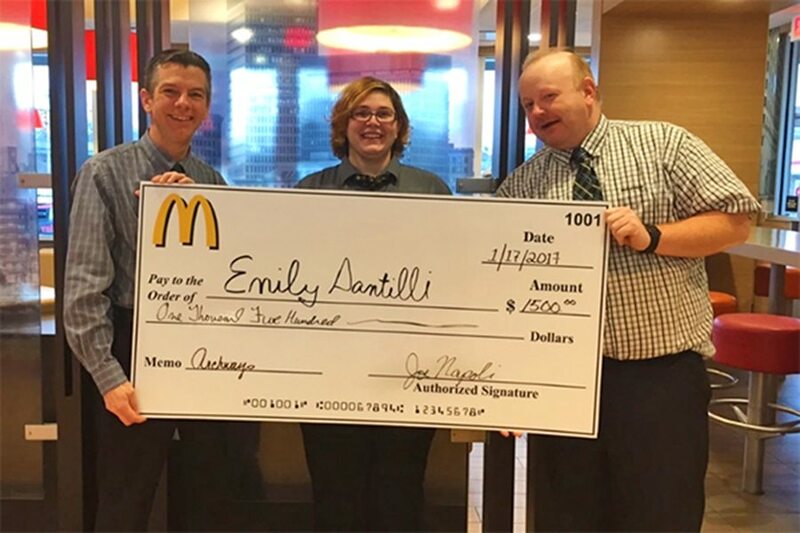 Anything is possible at McDonald’s– like the story of Diane Duffy– a former teenage employee who began her first job at our Rockland McDonald’s while enrolled as a Rockland High School student. When Diane won a national Front Counter Service Contest by consistently dazzling her customers, Ray Kroc sent his private jet to bring Diane to spend a few days at the Oak Brook Headquarters in Illinois. 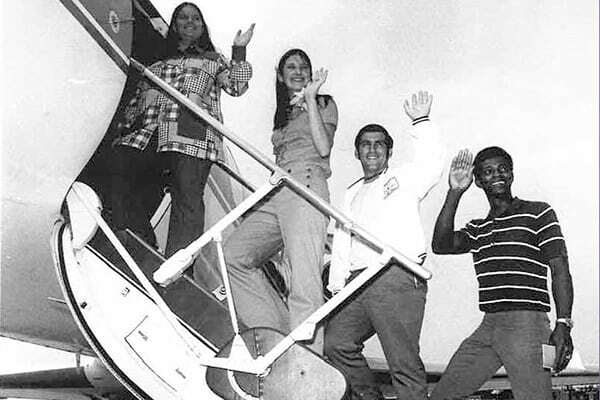 Diane remained inspired, and to this day, Diane flies as a Flight Attendant for a commercial jet liner. 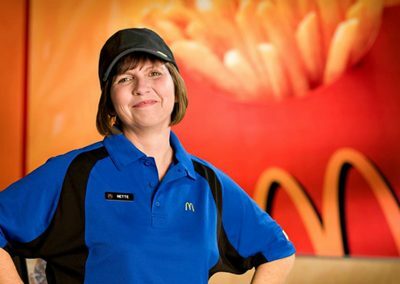 During her time at McDonald’s, the restaurant was under the ownership of Larry Kimmelman, from whom Napoli Management purchased the store. Diane also inspired her younger brother, Tim, who later became a high school student employee at the Rockland McDonald’s– and now, Tim is a jet fighter pilot. Diane’s older brother, Brian, was equally successful and went on to become an astronaut! 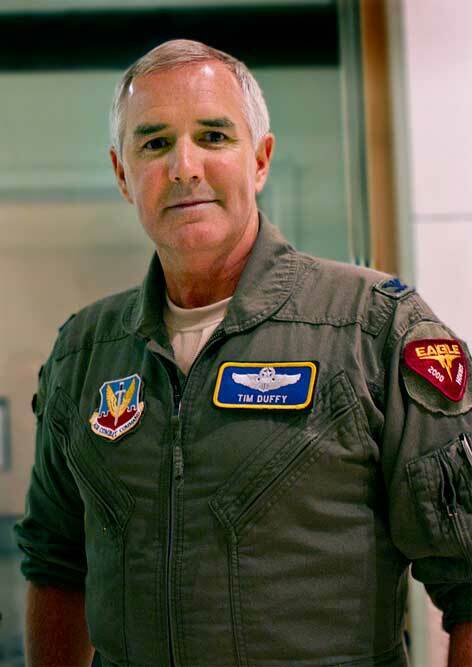 Be sure to visit our Alumni Page to learn more about the Duffy Family. 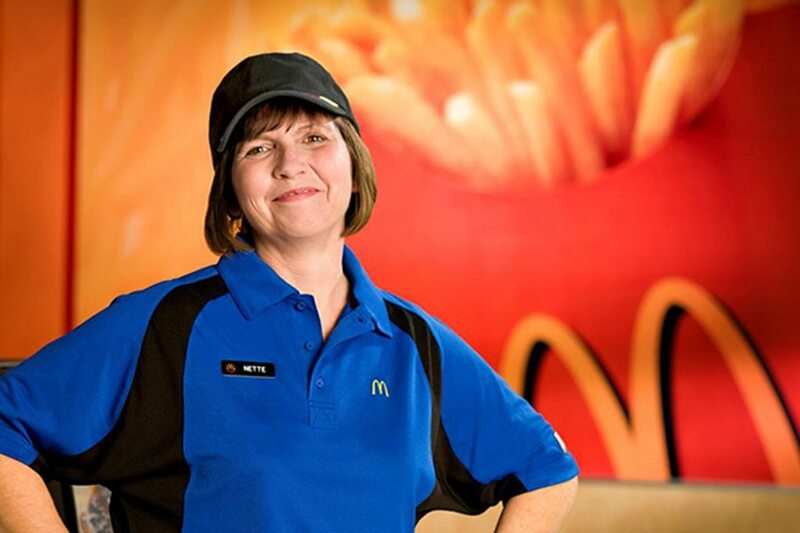 Napoli Management is also proud to share its Past Employees page where you can read about additional success stories from our family of McDonald’s restaurants. When you visit our College Grant Recipients page, you will find many of our existing college student employee profiles who are in many ways are our lifeline and inspiration for our company’s core values. Here you will learn about Archways to Opportunity in which McDonald’s provides nationally college grants to its college student employees. We confidently believe our people are our greatest asset, who generate much of our best attributes like hope, enthusiasm, excellence, & energy. 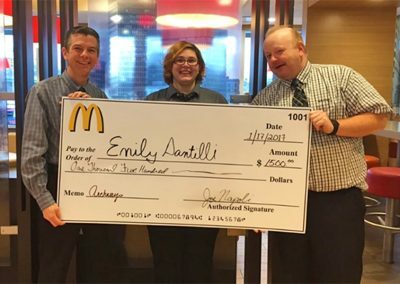 In this same link you will also find interesting stories about some of our past employees that began in one of our restaurants. Find a Job Near You Today! 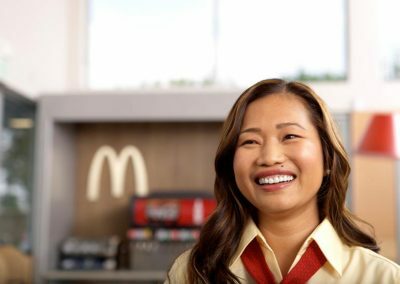 The root of our people success actually lies in its founder Ray Kroc who created a system that produced one of the greatest brands in the world. Website by nissedesigns | ©2019 Napoli Management Co.